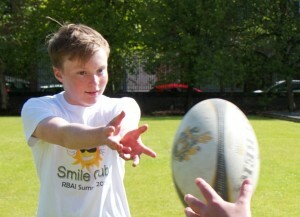 The program of activities will include rugby skills. This will be led by the Summer Scheme co-ordinator Mr. Sheppard, a teacher with 15 years experience. 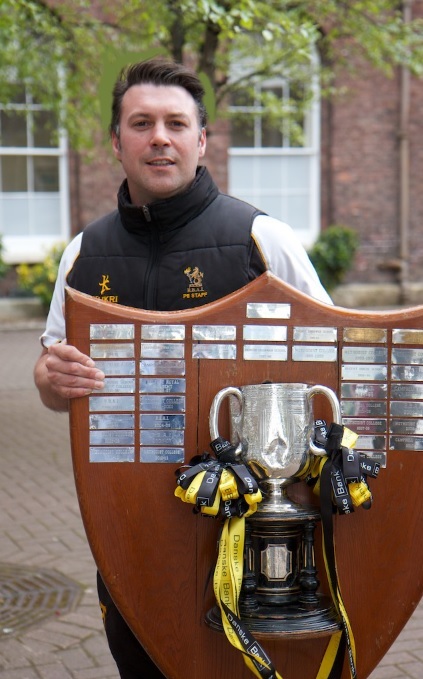 Mr. Sheppard currently coaches the U14 rugby team and has been a head coach at R.B.A.I. for six years. Having been former Head of Rugby at Gordons School in Surrey and ex London Welsh player the children will have plenty of experience to draw from. The skill development sessions will include a range of ball and evasion skills, alongside non contact game based activities. We would encourage all the boys and girls to take part. However the rugby will not be in any way compulsory and children who would prefer to take part in another activity are free to do so. Smile Club has the benefit of being held in Belfast city centre. This is unique to other summer schemes in Northern ireland.